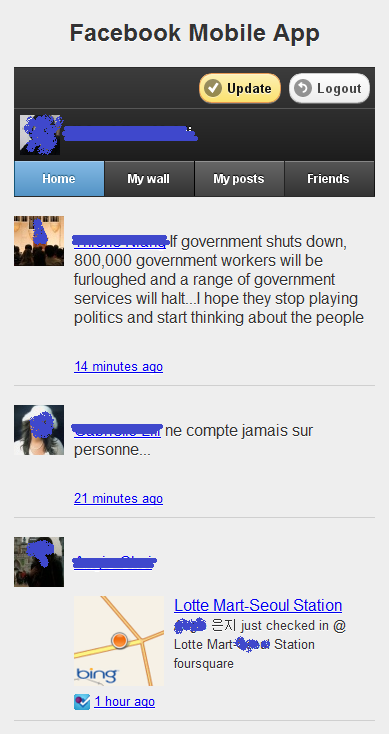 This is a native Web Mobile Facebook application. It works like a Facebook client and contains all the Facebook connect functionalities. It enables the users to view their Facebook friends news, wall, posts, friends list, posts comments. It also gives the ability to users to update their Facebook status, post a message on a friend Facebook wall, post a comment and view the comments made by other users. 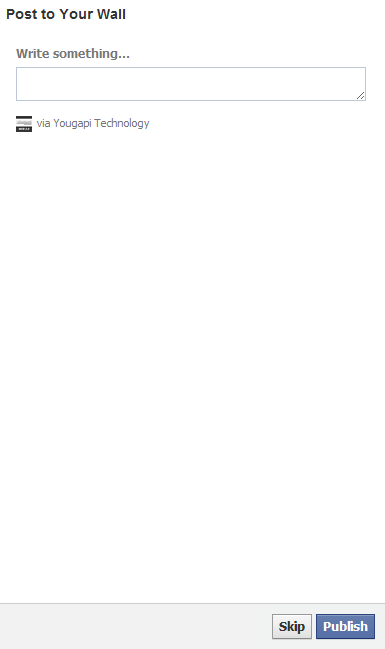 - Powered by jQuery Mobile Framework. - Uses AJAX to load the content, without reloading the page. - Display user’s friends news, wall and posts. - Ability to update Facebook status. - Works on major Mobile devices (including iPhone, iPad, Android). 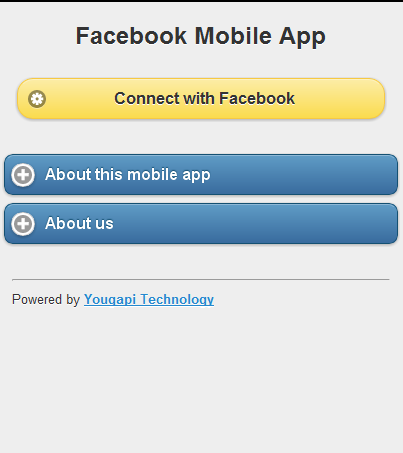 - Setup in less than 2 minutes and you get your own Facebook Mobile app. - Fixed a small bug when a user post a message on his Facebook wall and get redirected to the app.